Pottery for kids ages 9-12yrs will make some simple pots and some that are made with 2 or three components. Handles, lids, and spoons are some of the add-ons to be included with a variety of thrown pottery forms. 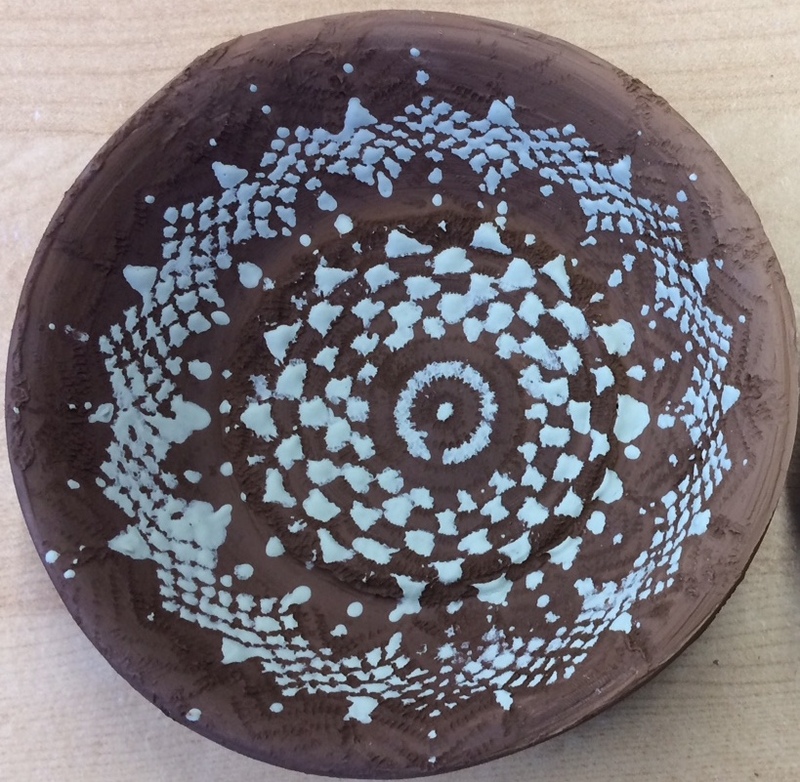 Several classes will include painting our pots with glaze!